Get into the action with Batman Pop! today! It seems that Pop figures in action poses is the trend right now, and we are not complaining. After giving us a sneak peek at the latest Disney princesses in their action poses that shows Ariel and Cinderella ready to dance, we have learned that Funko is taking it a step further with the release of a new set of Pop! Vinyl figures in action poses! The company started releasing some information about the Specialty Series, the Golden Age Batman last month, and we were happy with the development. And starting this week, we started noticing some stores that are carrying the figure. In this Pop! creation, we see Batman who is ready to defend and pounce on the criminals. If you are a fan of Batman, you will be thrilled to know that other figures are planned. Based on the picture below, we can expect more interpretations of Batman, including one where his cape is flowing in the wind. Also, expect a Michael Keaton Batman, Super Friends Batman and White Lantern Batman. This Batman in action pose is a great addition to the Darkest Night Batman (143) and Golden Age Batman Earth 1 Batman (142). 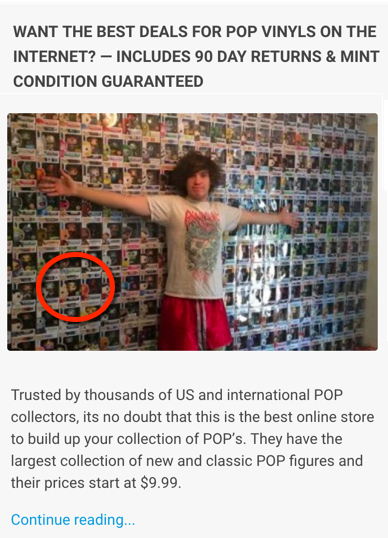 This is not the first time that Funko is releasing Batman Pop! figures, but this is a first that it is increasing the number of Batman figures in action poses, and we like it!